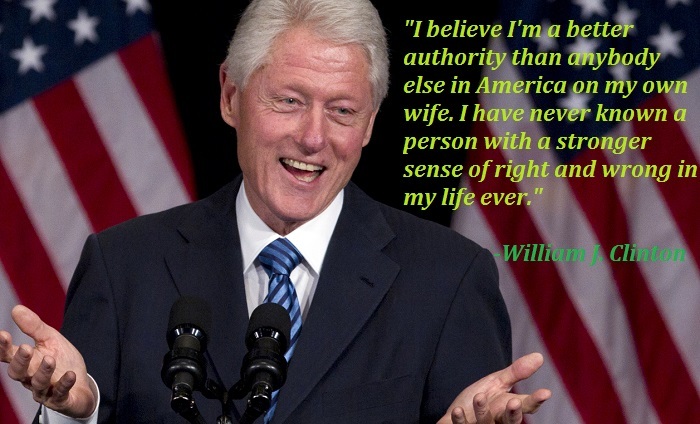 William J. Clinton:- William Jefferson Clinton, better known as Bill Clinton (born August 19, 1946) was the 42nd president of the United States, serving from 1993 to 2001. Since leaving office, Clinton has worked with the Clinton Foundation and campaigned for his wife, Hillary Rodham Clinton, in the 2008 and 2016 presidential elections. 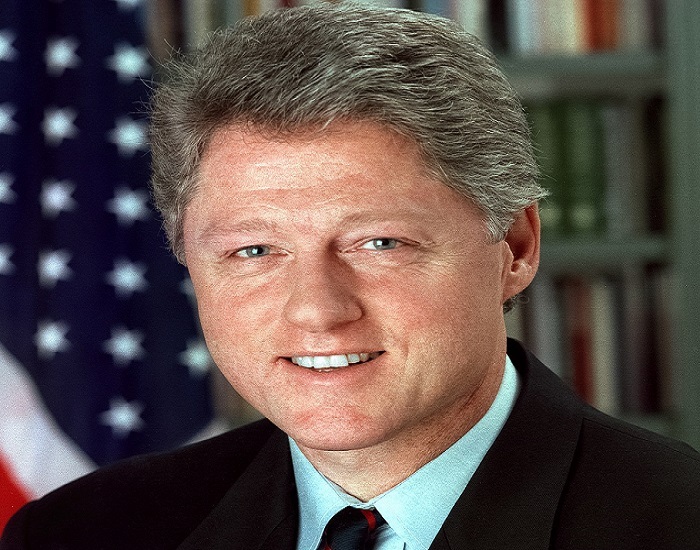 Clinton presided over the longest period of peacetime economic expansion in American history and signed into law the North American Free Trade Agreement, but failed to pass his plan for national health care reform. In the 1994 elections, the Republican Party won unified control of the Congress for the first time in 40 years. 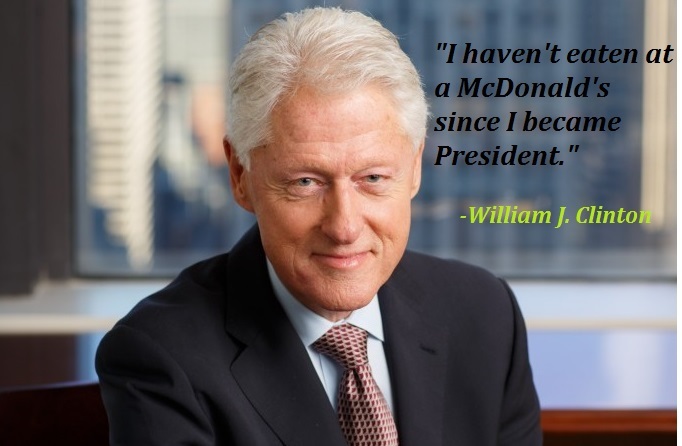 Clinton left office with the highest end-of-office approval rating of any U.S. president since World War II, and has continually scored high in the historical rankings of U.S. presidents, consistently placing in the top third. Since leaving office, he has been involved in public speaking and humanitarian work. He created the William J. Clinton Foundation to address international causes such as the prevention of AIDS and global warming.